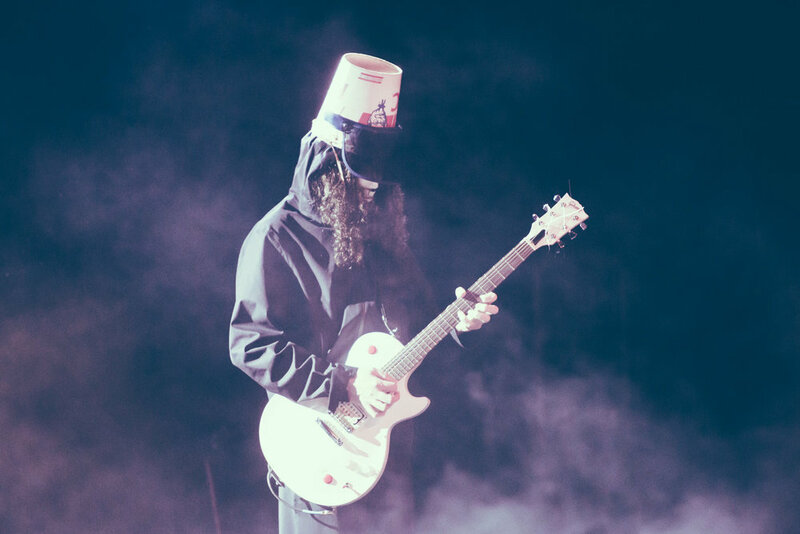 That was the sentiment among those in attendance at Iron City in Birmingham, Alabama on March 26th for the show put on by the guitar virtuoso known as Buckethead. The prolific studio and touring musician made Birmingham a stop on his recent tour, and his fans in the Magic City showed up to hear riff after riff after riff. 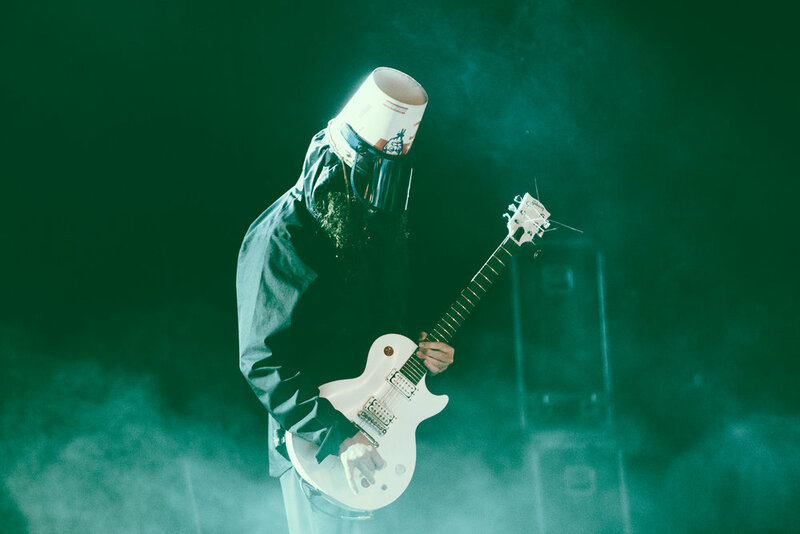 For fans of the electric guitar and those who can work wonders with it, a Buckethead show is one you definitely need to witness in person.